KRTS will broadcast tonight’s gubernatorial debate at 8 PM. 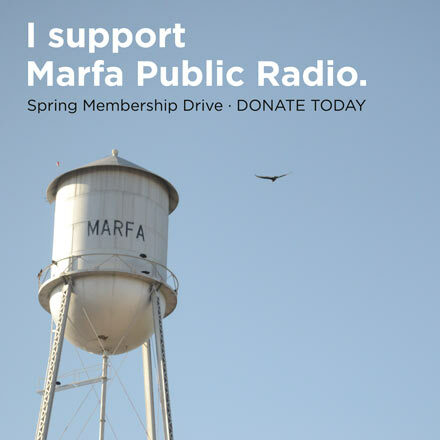 Click here to listen or join us at 93.5 FM, or 91.7 FM in Alpine. Meanwhile, Henson said he expected Davis to hit Abbott hard on the latest controversy involving misspending by the job-luring Texas Enterprise Fund, which has produced several days’ worth of highly unflattering news coverage for Texas Republican leaders, including the attorney general. – Jay Root, Texas Tribune. This article originally appeared here. The Texas Tribune is a nonpartisan, nonprofit media organization that promotes civic engagement and discourse on public policy, politics, government and other matters of statewide concern. 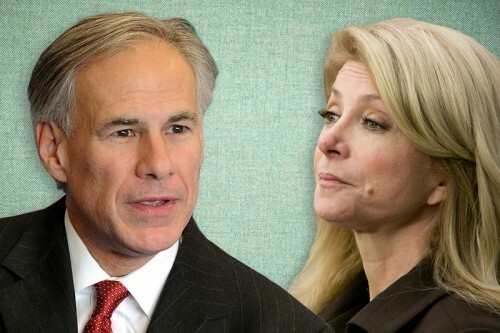 This entry was posted in KRTS News, On the Air and tagged Elections 2014, Greg Abbott, Gubernatorial Debates, Texas Governor's Race, Texas Politics, Wendy Davis. Bookmark the permalink.